I’m fortunate to be on the emailing list of a friend and business coach. Her enthusiasm for helping people strive toward achieving dreams and living authentically inspires me regularly, and even if I don’t always take advantage of the opportunities she shares, the resources she tells us about are always close at hand. This week she told us about an app called “timehop.” It looks back at where we’ve been as a touchstone to seeing where we are now. It’s also a helpful reminder of what other people were experiencing in their lives, and can serve to encourage us to reach out and touch. For today’s Friday Five, share with us where you were and what you were up to 1, 3, 5, 10, and 20 years ago! What were your dreams—did you follow them? Who was journeying with you? Feel free to keep it light (I was on vacation at the beach with my bestie!) or reflect more deeply (a call was brewing…). Have any pictures from those moments to share? We’d love to see them! 2013 was a wonderful year! 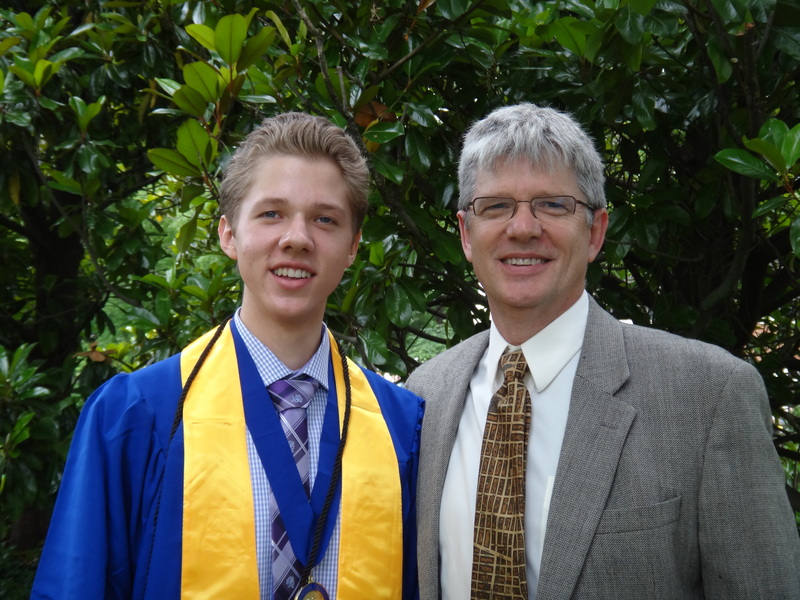 Our youngest son, Daniel, graduated from high school so our year was sprinkled with college visits, prom and parties. Then, in late August, he headed off for adventure and my husband and I began the journey of empty nesters. 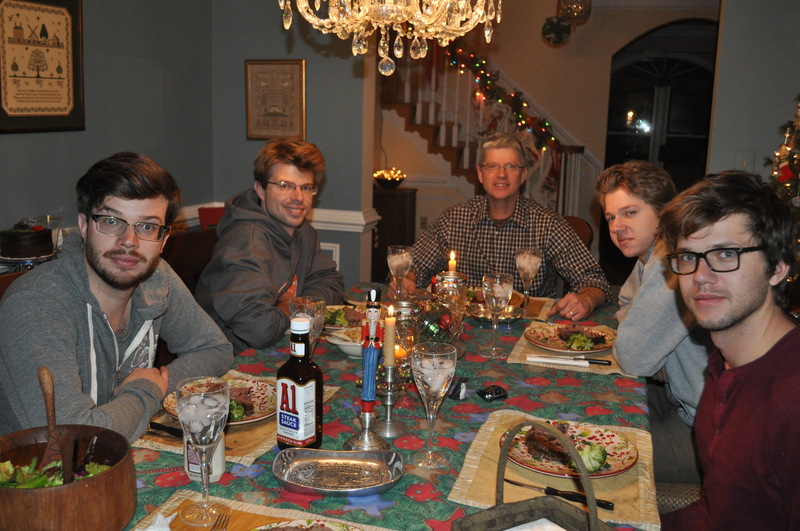 And our oldest son, Eric got married in 2013. We spent the year planning an October wedding. Eric and Mystie had asked to be married in Va even though they live in Ca. They also invited me to officiate and then asked for the small reception to be held in our home. Our entire family was in on the planning and love was thick in the air. 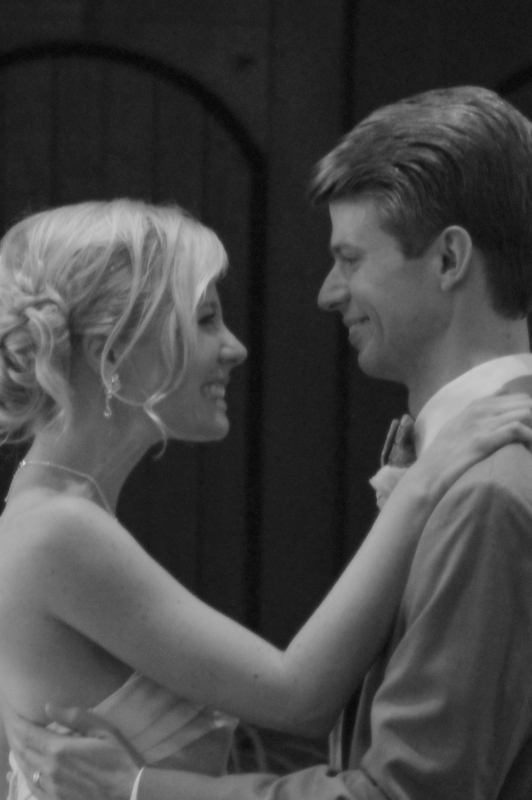 What a blessing when love pours out over everyone, this young married couple began their life together sharing their joy so generously, we look forward to all that lies ahead. 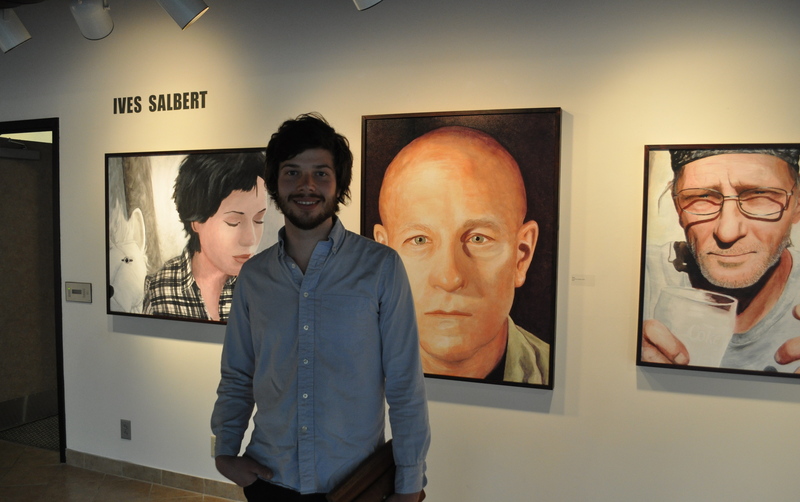 In 2011, our son, Ives, graduated with a BA in Art from Belmont University. He uncovered his gift for art while studying music business and his gifts continue to be revealed. He has a wonderful sense of depth which feeds his sculpture process and a sensitivity to character which impacts his portraiture. 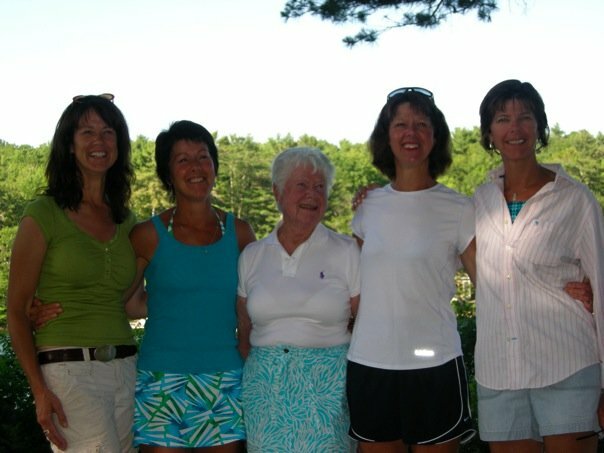 In 2010, my mom had a stroke and our family gathered around her to support this part of her journey. 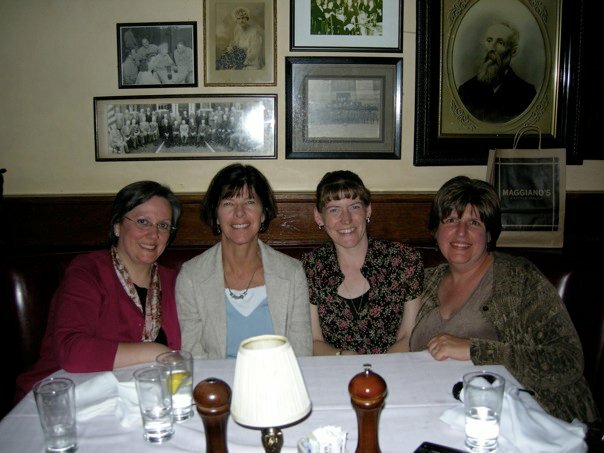 My sisters, who lived locally, took amazing care of her day-to-day. It was a bittersweet good-bye with so many thanksgivings and deep sadness for her suffering. After five months, she died in July and we continue to celebrate her life every day. Wow, 2004 is going back aways! I was in my third year of a five-year journey in seminary. I loved learning, more importantly, I loved the people who taught me, professors and students alike. I was surrounded by a special small group of women who all knew we were called in a variety of ways but had yet to understand what that would mean. These women continue to bless my journey. In 1994, twenty years ago, my husband and I were pregnant with our fourth child and going through the unique process of building a house. We had so much fun! Our plans came together with an amazing amount of agreement. Even when it came to pick out the interior paint color, one out of about five hundred neutrals, without telling one another, we selected the same chip. Macadamia nut, for those of you who might be curious. Our son, was born in January of 1995 and we celebrated his baptism surrounded by family and friends in our new home in November. We still live in that house today, twenty years of memories have made our house a home. This entry was posted in Uncategorized and tagged RevGalBlogPals by Janet Salbert. Bookmark the permalink.